The King is dead. Long live the King. With King Philip IV dead, and the Kingdom left in disarray, as the fatal curse of the Templars plagues the royal house of France. 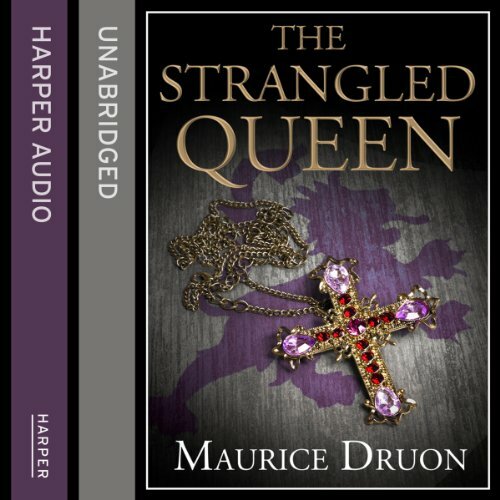 Imprisoned in Chateau Gaillard, Marguerite of Burgundy has fallen into disgrace. Her infidelity has left her estranged husband, Louis X King of France, with neither heir nor wife. The web of scandal, murder and intrigue that once wove itself around the Iron King continues to afflict his descendants, as the destruction of his dynasty continues at the hands of fate.